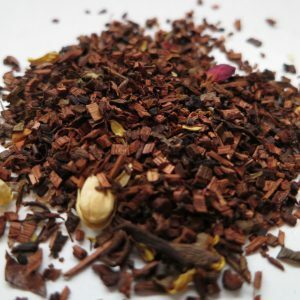 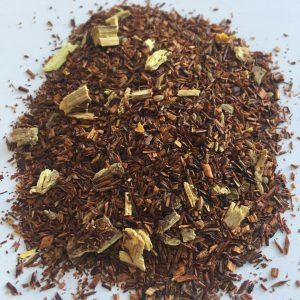 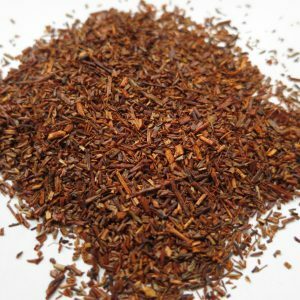 Creme Au Caramel Rooibos – Banff Tea Co. 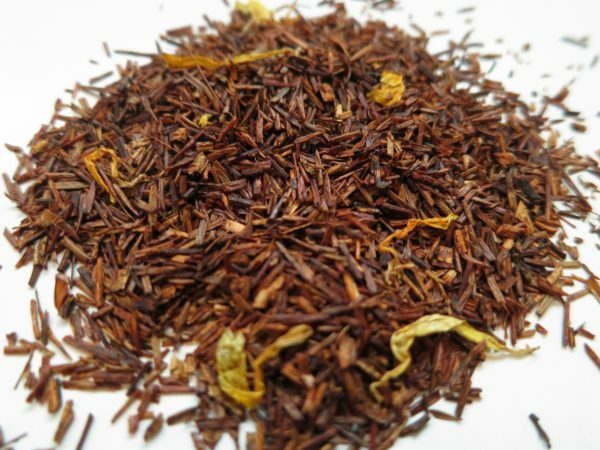 The opening bars are sweet toffee notes building to a full symphonic caramel, with an ‘I want more’ finish. Ingredients: Rooibos, calendula petals and natural flavours. 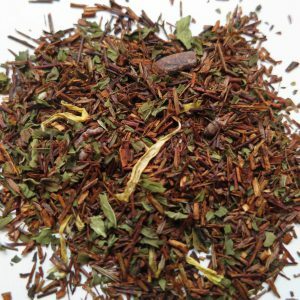 Superb as a Tea Latte!